These Hits Missed! Happy As An Angel Full of Pie! Seven years earlier, they didn’t. 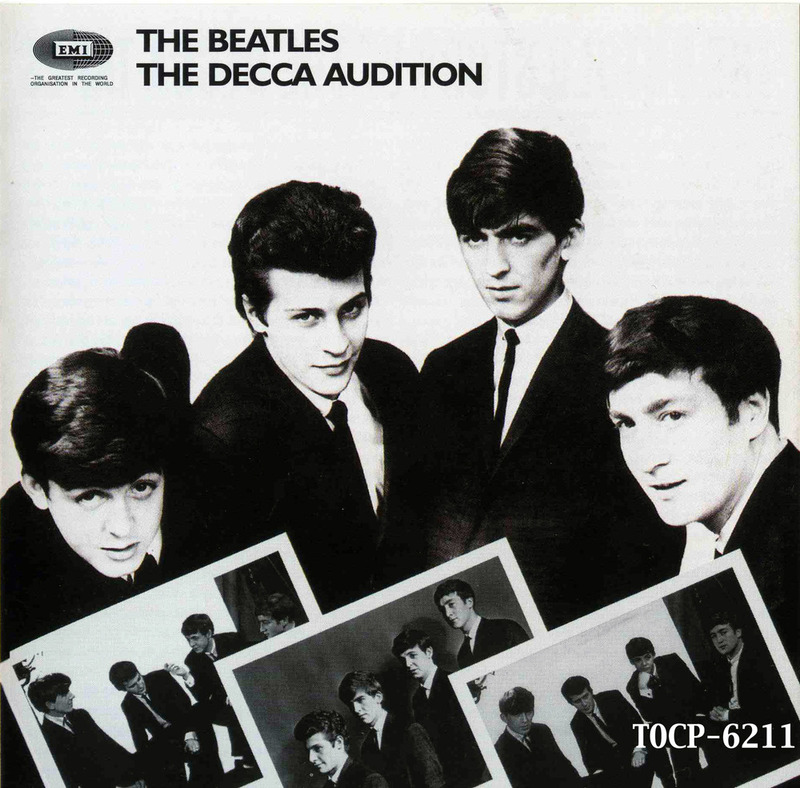 On January 1, 1962, The Beatles, consisting at that time of John Lennon, Paul McCartney, George Harrison and Pete Best, auditioned for the Decca Record label in London; the Decca producer was Tony Meehan. 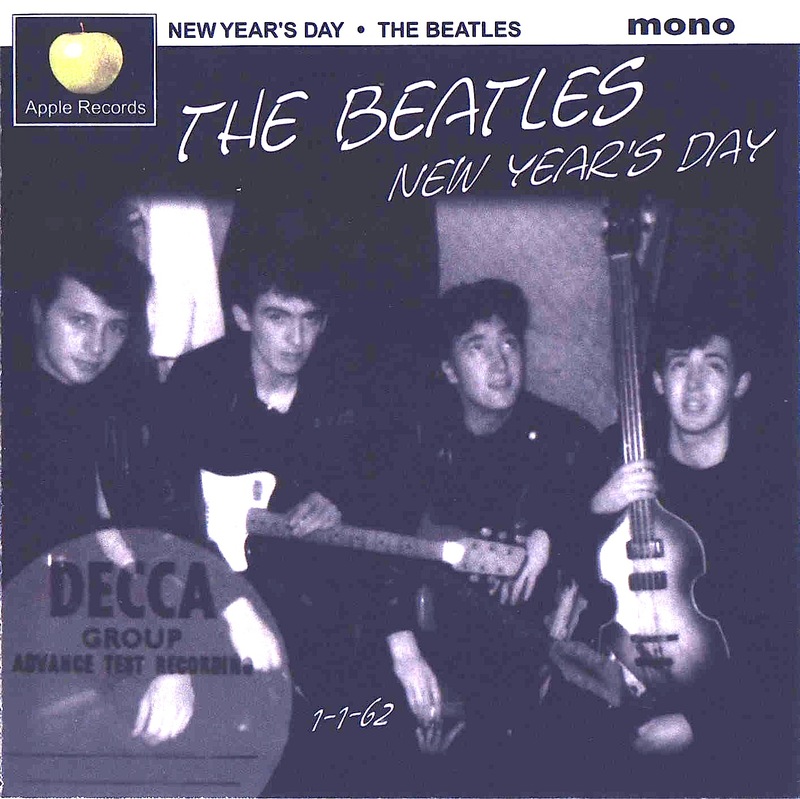 Decca Records rejected The Beatles, saying that “guitar groups are on the way out” and “the Beatles have no future in show business.” Of course, this verdict, delivered by an expert in a suit (no one at Decca Records would ever admit who it was) is the single most egregious mistake in the history of show business. In the last few days, news outlets have been breathlessly reporting that the original Decca audition tape has been found after 50 years and will soon be sold at auction. 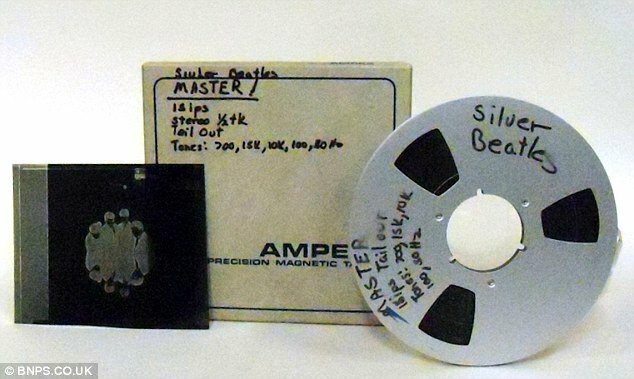 What the articles usually fail to say is that Beatles manager Brian Epstein had several copies of that original tape made and that the audition has been available to Beatles fans for many years in very good-quality audio bootlegs. One factor that might have lead to their rejection was the selection of songs that Epstein insisted they play at the audition. 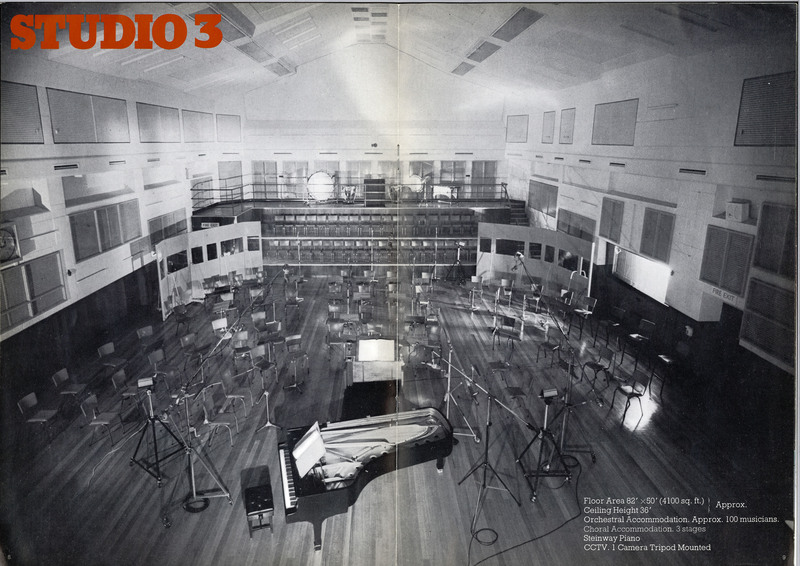 Epstein’s thinking was to show the range of material that The Fabs could handle, and he wanted to move them away from the rough-edged, leather-clad image they had developed on their own. He put them in nice suits and chose their songs for them on this important day. There were a few original Beatles songs mixed in with Broadway show tunes, a Buddy Holly cover, a couple of Coasters covers and some romantic ballads. There were no rough edges. 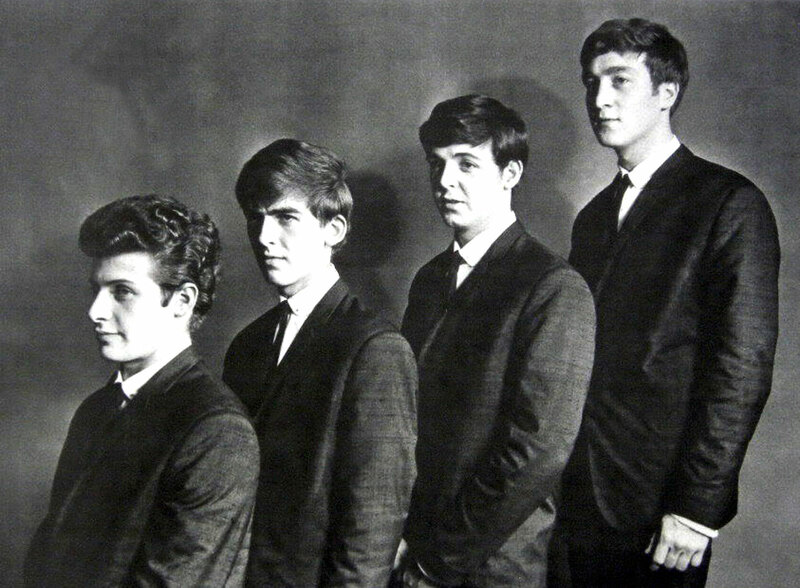 Epstein continued shopping this audition tape around and on June 4, 1962, The Beatles were signed by EMI-Parlophone comedy-record producer, George Martin, who could see the group’s potential. 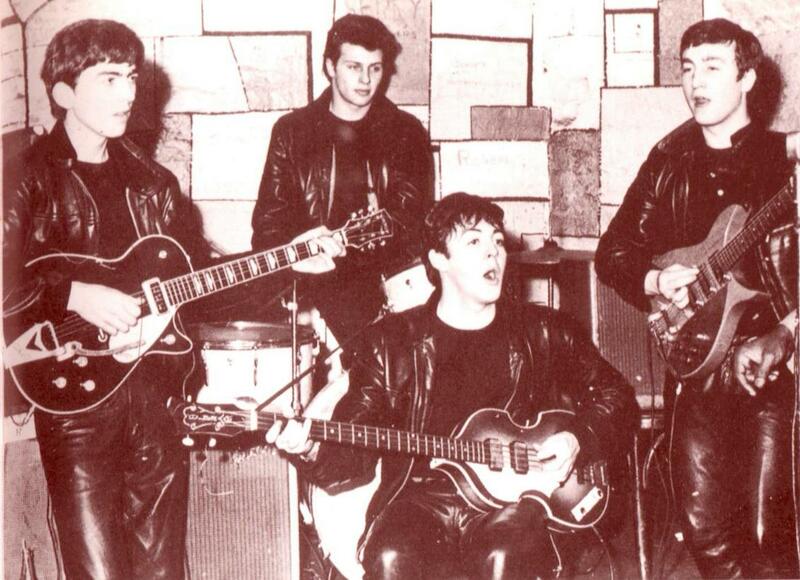 Ringo Starr (Richard Starkey) replaced Pete Best on drums in August of ’62. Decca Records, stung by the ridicule they received after The Beatles became the most successful music group in world history, signed The Rolling Stones on the advice of George Harrison. 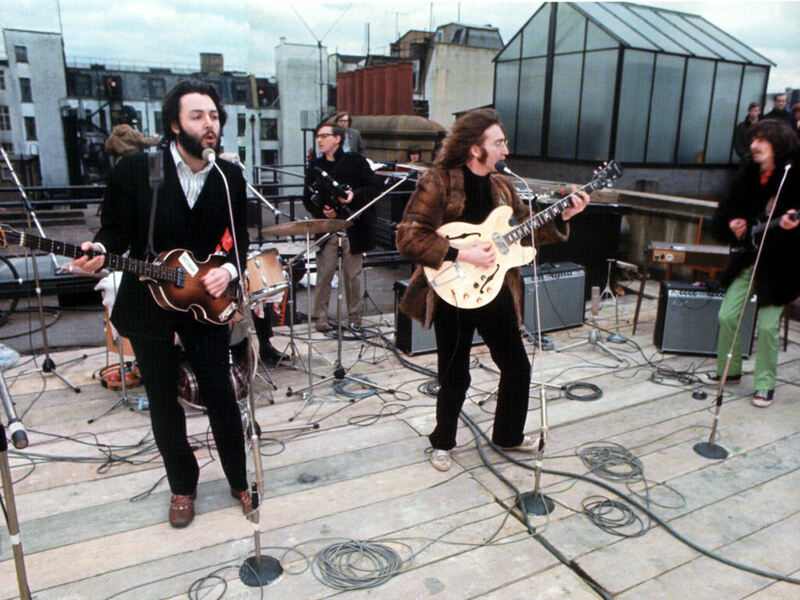 And John Lennon told Brian Epstein to keep away from the musical side of The Beatles.